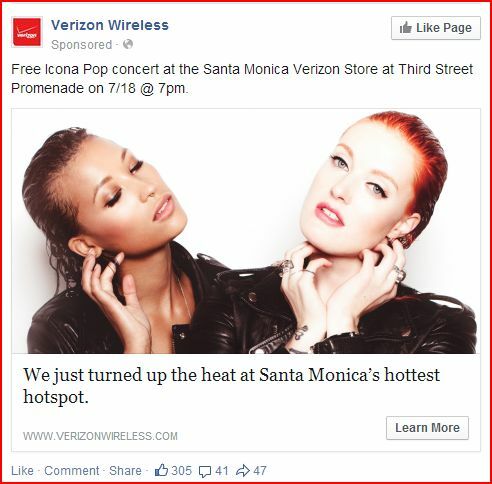 As part of the grand opening of the new Verizon store on Santa Monica's 3rd Street Promenade, Icona Pop will perform live on July 18th at 7pm. 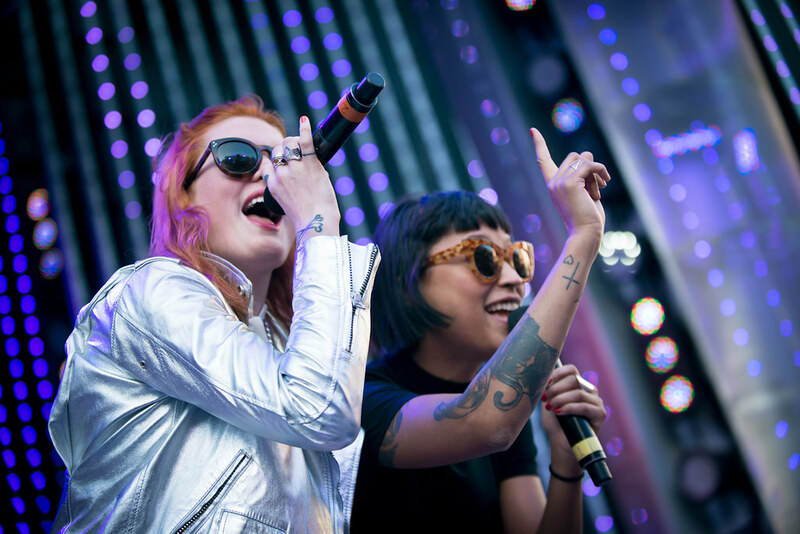 The duo, consisting of Aino Jawo and Caroline Hjelt are behind the worldwide hit "I Love It" featuring Charli XCX and have gone on tour with Miley Cyrus and Katy Perry. On July 18, be sure to come on down to the Promenade, where they'll also have fitness classes taught by celebrity trainer Kim Lyons, a Game of Skate contest with Dew Tour athletes, and free performances by chart-topping major recording artists! This is a can’t-miss event. Bring your friends and join the party! To celebrate the opening of this high-tech, eco-friendly store, Verizon invites the public to its Grand Opening Celebration on Saturday, July 18. Free giveaways and much more!